We support employment because we believe that being able to work and provide for oneself and one's family instils dignity. Being poor is not a choice and the difference between being employed or unemployed is equal access to education and employment. A Reaching Hand promotes independence and self-reliance. By supporting and funding skills development for youth and adults we hope to create opportunities for education and employment. When possible we assist our beneficiaries in finding employment and fund transport until they can afford it themselves. In 2014 A Reaching Hand, in collaboration with an NGO that teaches artisan bread-baking, conducted a month long workshop to unemployed youth and adults in a community where unemployment was extremely high, more that 70%. 21 bakers were trained and by the end of the course several of them were able to find jobs while others stayed on to continue bake for kindergartens supported by A Reaching Hand. Later on they too were able to find employment. During the summer season when tourists came by to visit our projects, the bakers were able to showcase their skills by baking different bread products, ranging from standard loaves to cheese rolls, ciabattas, bread sticks, boulangers and pannini’s, pizzas, focaccias and cinnamon buns which they sold, having over the months mastered the art of baking in their wood-fired rocket ovens. This enabled them to generate a healthy income for themselves. When the tourist season had finished, A Reaching Hand was able to find employment for them at a company that baked cookies where they have now been working since August 2015. Here are some pictures of a school uniform sewing project being sponsored by A Reaching Hand through funds being raised by Sitara in the USA as part of her Girl Scout Project. 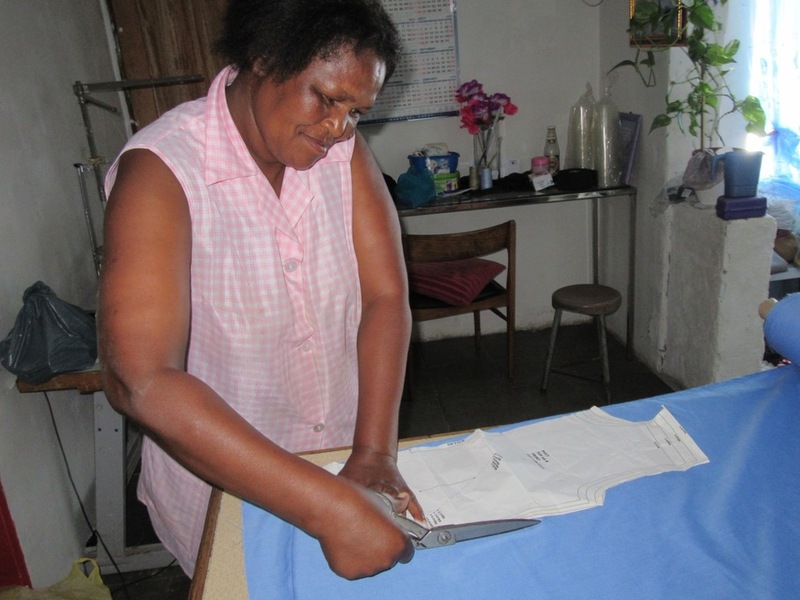 Our collaboration with the University of South Africa has hugely benefitted the adult education of women in the development of skills such as sewing, bread-baking, learning to operate a computer, thereby making it possible for them to find gainful employment. I am Luxolo Tonny Ngunze. I was born on 27 March 1987 in the Eastern Cape Province of South Africa where I spent most of my childhood. Asanda Kholhakala is the mother of Azania, a young girl being sponsored by A Reaching Hand for many years already. Thanks to A Reaching Hand she has been able to put her daughter through school. 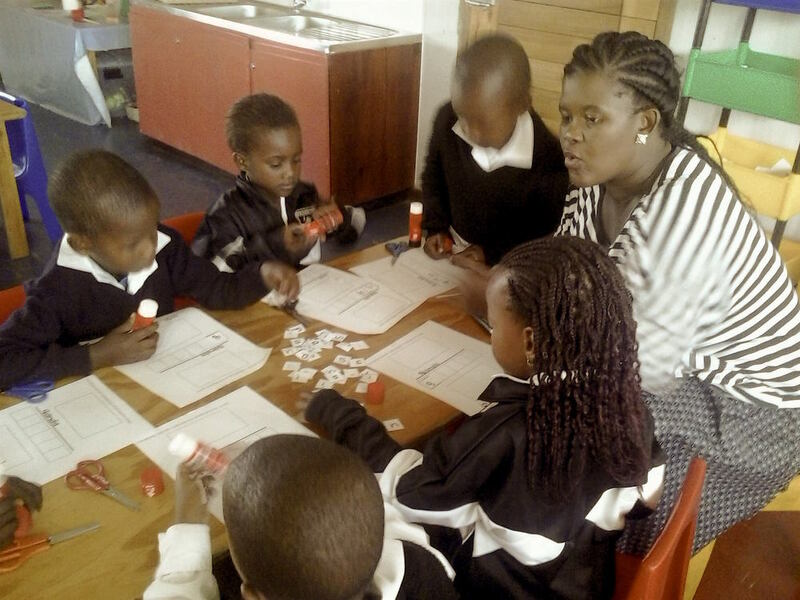 In 2014 A Reaching Hand sponsored Asanda to complete a course in early childhood development as part of our help for self-help programme to achieve gainful employment. She passed several of her subjects with distinction and is now employed as a reception year teacher at a primary school. She is extremely excited about achieving her goal and is eager to study further. 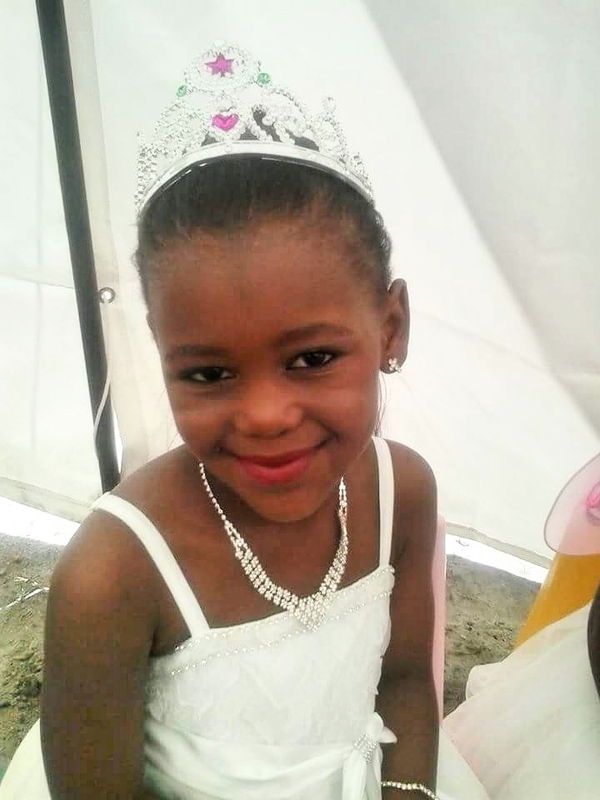 Here are pictures of her and her daughter Azania's graduation from kindergarten to primary school.